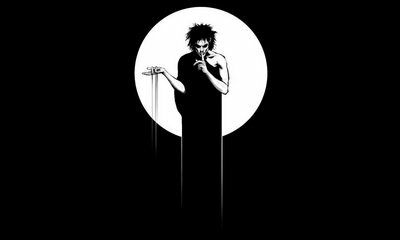 For a while now, we’ve been hearing rumors that Joseph Gordon-Levitt was most-likely going to be cast as Sandman in the upcoming film adaptation of the Neil Gaiman Comic. Now, Deadline is reporting that he’s not only in talks to star in the film, but he’s also in negotiations to direct and produce it as well. This wouldn’t be his first film. He recently received high praise for his work on Don Jon.